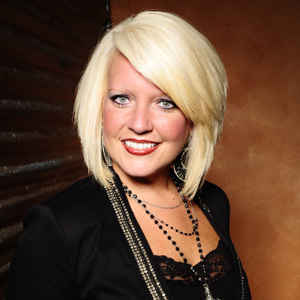 Carrie Hassler of Pikeville, Tennessee is a powerful singer with roots in bluegrass and traditional country music. She has received the Country Song of the Year Award from Strictly Country Magazine and earned two nominations from the International Bluegrass Music Association for her work on The All-Star Jam Live at Graves Mountain. Her song “Country Strong” hit #1 on European country radio, and her hard-driving cover of Gram Parson’s “Luxury Liner” recently reached the #1 spot on SiriusXM Radio’s Bluegrass Junction as their most played track. The website allmusic calls her new solo album, The Distance, “a concentrated dose of country-soul.” Joining Carrie tonight will be Tyler Collins on banjo, Zach Olendorf on guitar, Nate Lee on mandolin, and Jennifer Strickland on bass and harmony vocals. Local duo Quiles & Cloud - that's Maria Quiles from Emeryville and Rory Cloud from the California desert town of Murietta - have a new album, Long Time Coming, and a compelling folk sound. 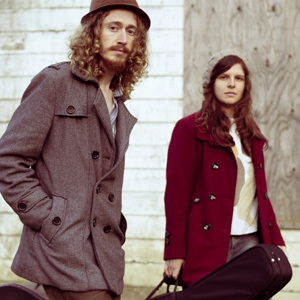 Maria and Rory both sing and play guitar on haunting originals and well-chosen covers like Tom Waits’s “Come on Up to the House.” Oscar Westesson on upright bass and Ryan Finch on banjo and mandolin will accompany Maria and Rory tonight. Christie McCarthy is a singer, songwriter, and guitar player with roots in folk, rock, and jazz. She has released four albums and opened for such artists as Janis Ian and Matt Nathanson. “I always thought I was born too late and should have been hanging out with Bob Dylan and Joan Baez in the 60’s,” she says. “So I moved to Berkeley.” Her song “Nothing Moves Me” was included on compilations by Sharper Image, Target, and Wells Fargo, and her song “Fold” was featured on the television show Army Wives. She also has a career in solar energy and co-founded the Solar Battle of the Bands.